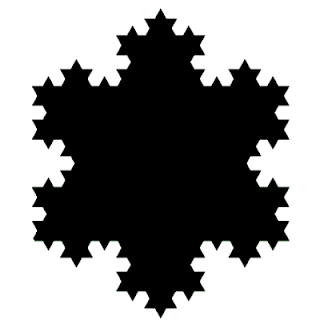 Integrate art and geometry by constructing a Koch Snowflake. Students draw an equilateral triangle. 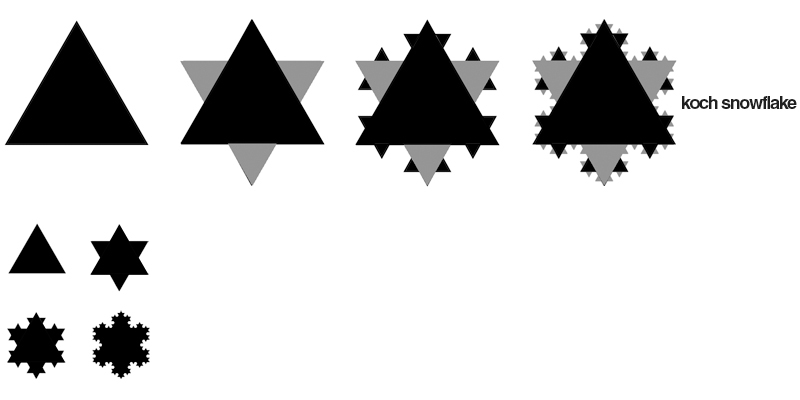 Then, they keep adding smaller equilateral triangles to create a symmetrical snowflake. Click here for an interactive tutorial. View kid versions over at The Learning Studio! Visit Wonder How To: Math Craft to see how to construct a koch snowflake out of pennies! Check out Hektor for 3-dimensional versions!